An item designed to form a connection or link, either direct or indirectly between the steering knuckle arms. 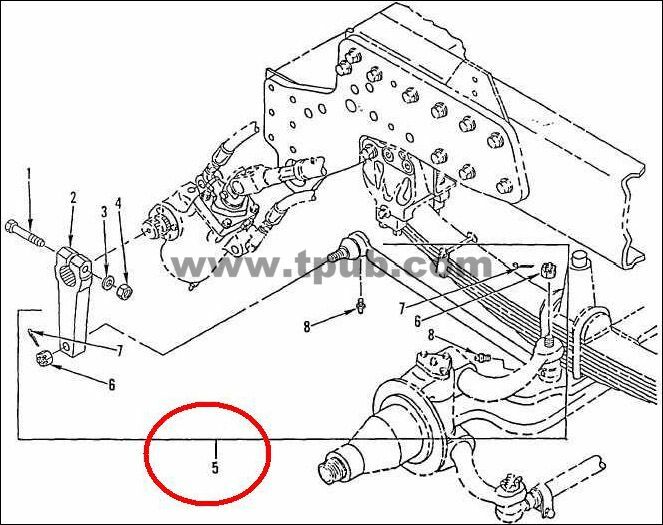 It is used to maintain alignment of the wheels and to facilitate steering of the vehicle. See also DRAG LINK, STEERING.